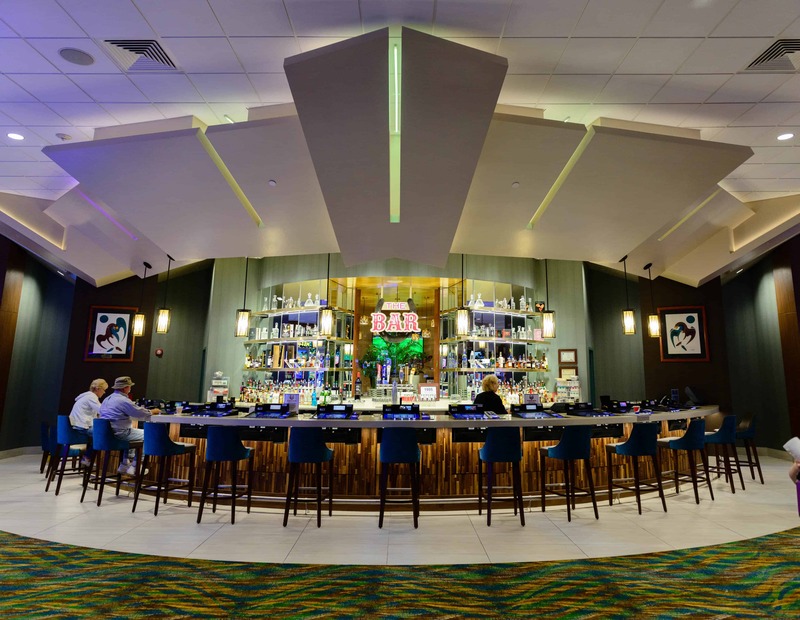 Tour Description: Join TTT as we Celebrate St. Patrick’s Day at Little River Casino for this fun-filled overnighter. This trip is one of our original overnighters and it’s still a gambler favorite. 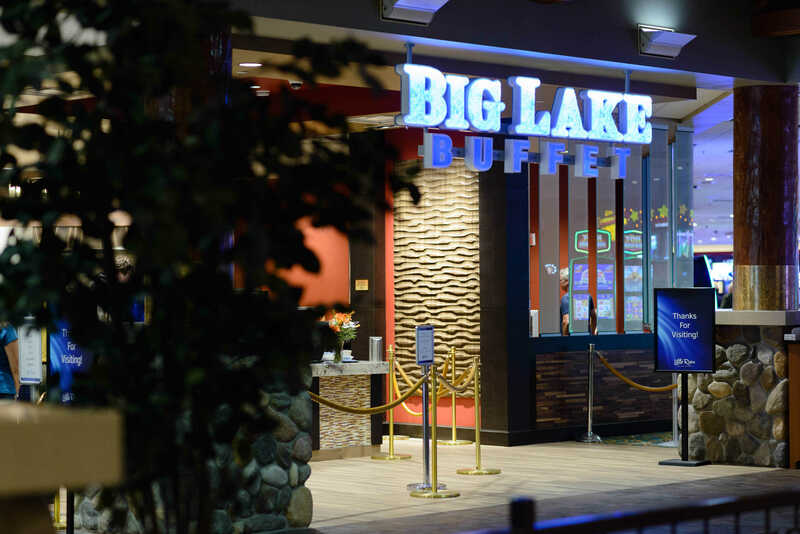 Spend 1 night at Little River Casino Hotel with gambling stops at Soaring Eagle Casino in each direction. Receive up to $80 in total casino incentive. Casino Descriptions: Little River – The most thrilling casino action in Michigan is at Little River Casino Resort. Their spacious Manistee casino features all the slot, video, and table games you love to play, with the friendliest hosts and dealers around. For our big gamers, Little River has an exclusive high-limits room and lounge for the ultimate playing experience. And, we feature a non-smoking section for those who prefer it. Receive up to $80 in casino incentives. Day 1 – Sunday, March 17, 2019 – HAPPY ST. PATRICK’S DAY! 7:00am Depart Dearborn Public Library. 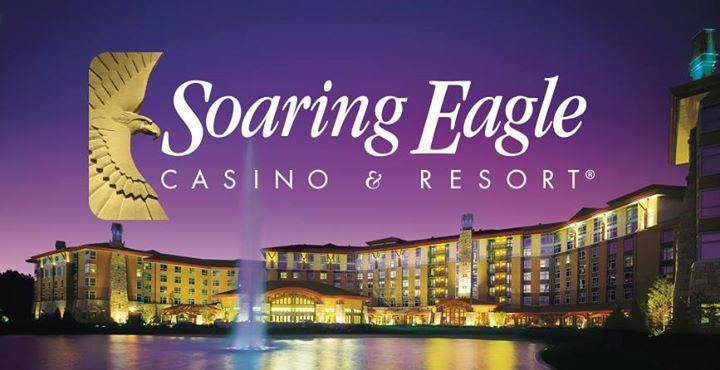 11:00am Arrive at Soaring Eagle Casino. Receive $20 in slot play & $5 in food. 5:30pm Arrive Little River-Check in. Earn 15 points & Receive $20 in river credits & $10 in food. Enjoy your evening at your leisure. Breakfast on your own at your leisure. 10:00am Check out of room. 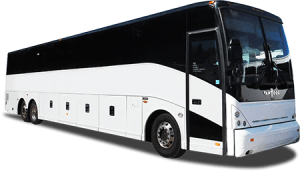 Please bring bags to the motorcoach. 11:00am Depart for Soaring Eagle Casino. 1:15pm Arrive at Soaring Eagle Casino. Receive $20 in slot play & $5 in food. 5:15pm Depart for home. One rest area stop on way home. 7:30pm – 9:30pm Approximate arrival home.